Whether by land or by sky, Expedited Freight Service is always available to deliver your order safely on or ahead of the deadline. Supply lines must be both fast and flexible, and ExpeditedFreightShipping.com upholds both results. Through our vast network of drivers and airlines, we are able to offer air and ground shipments at a moment’s notice, allowing you to send out your goods as soon as the need arises. We enhance the speed and safety of our services through advanced tracking and dedicated driving. Thanks to these measures, we provide a high standard of service you can depend on. The first rule of any business is that time is money, and few services have more impact on your time than shipping. The longer you wait for essential supplies to reach your firm, the less time you have to spend on productive activities. Standard carriers, however, often fail to make good use of their, and thus your, time. Only an expedited freight shipping company can truly protect you from wasted time and lost productivity. ExpeditedFreightShipping.com is just such a company. 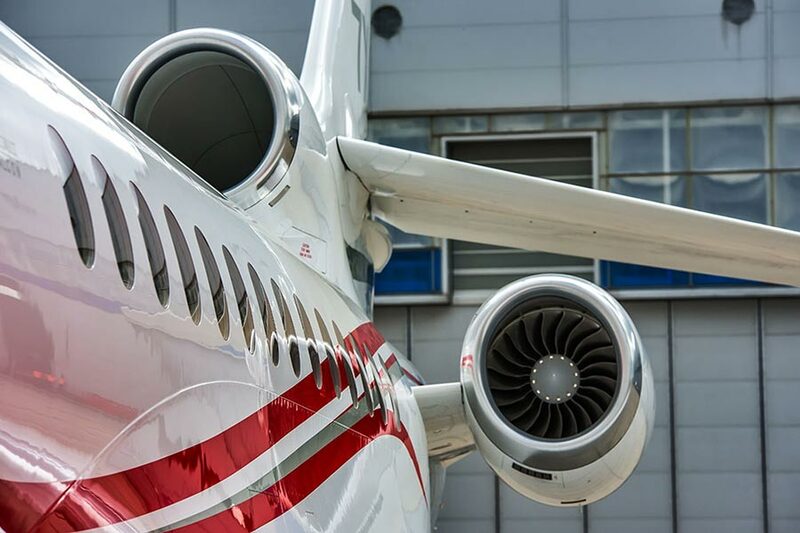 We have extensive experience with both ground and air deliveries, having provided them for a cornucopia of customers from dozens of distinct industries. Our team is ready to begin a delivery at a moment’s notice, getting your items from their starting point to their final destination by the next day, overnight, or within a few hours, depending on your needs. By offering all these services from a single source, we make speed, agility, and efficiency central to your business, laying the foundation for enduring success. To further enhance the speed and dependability of our services, ExpeditedFreightShipping.com offers dedicated trucking. Whether we’re driving your goods to the airport or providing the entire delivery on the ground, you can count on us to reserve a truck for your cargo alone. This means that you won't need to wait for us to reach other clients’ destinations before we get to yours. We also provide detailed tracking on both ground and air deliveries, allowing us to make sure your goods are on track and respond quickly if delays arise. If you ever need information on the location or estimated arrival time of your shipment, we will be happy to provide it. For more information on our expedited freight services or to obtain a free freight quote, call (800) 713-1000 or visit ExpeditedFreightShipping.com today.